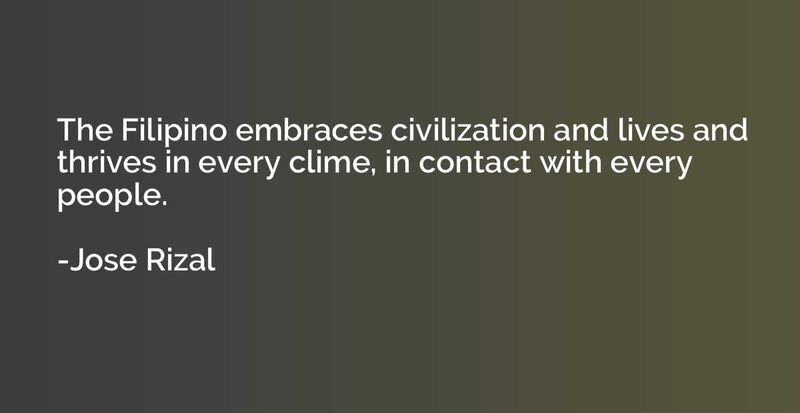 The Filipino embraces civilization and lives and thrives in every clime, in contact with every people. February 13, 1936I ask of people more than they can give me. It is useless to maintain the contrary. But what a mistake and what despair. And myself perhaps...Seek contacts. 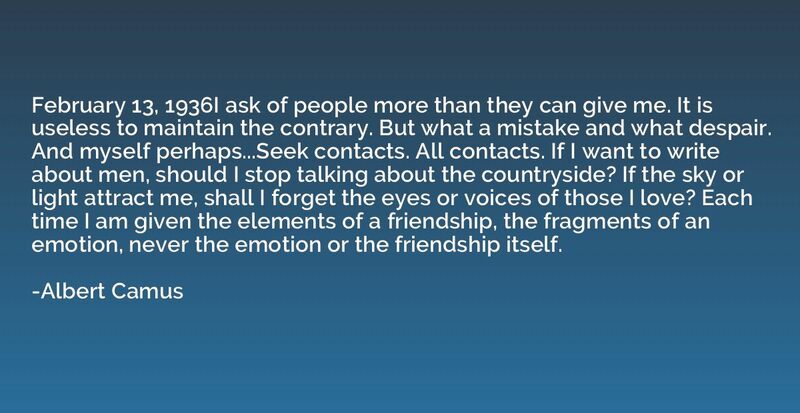 All contacts. If I want to write about men, should I stop talking about the countryside? If the sky or light attract me, shall I forget the eyes or voices of those I love? Each time I am given the elements of a friendship, the fragments of an emotion, never the emotion or the friendship itself. I glanced again. He was still watching me.Look, let me just say it: He was hot. A nonhot boy stares at you relentlessly and it is, at best, awkward and, at worst, a form of assault. But a hot boy... well.